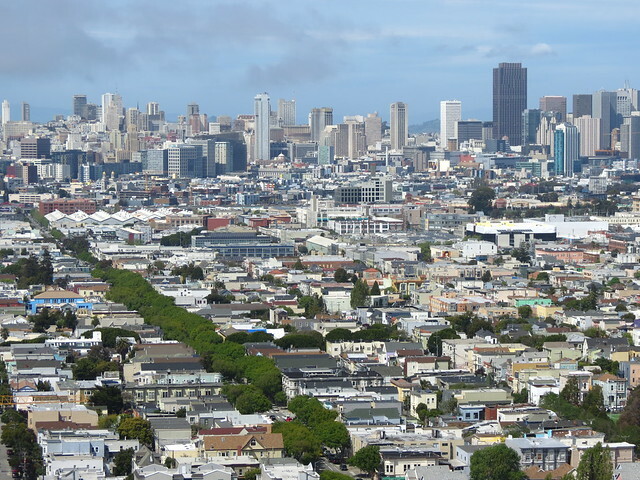 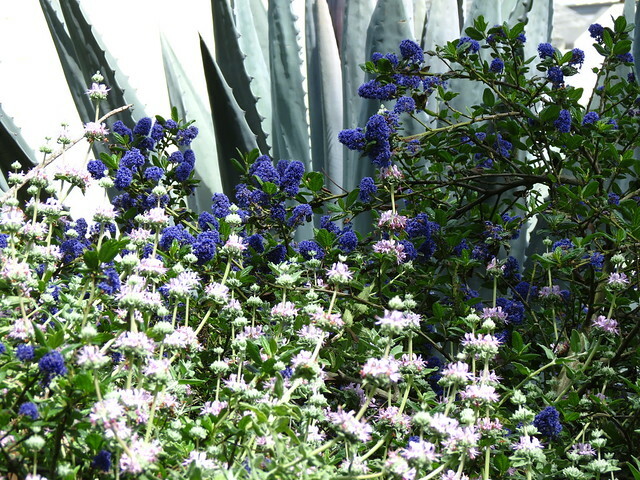 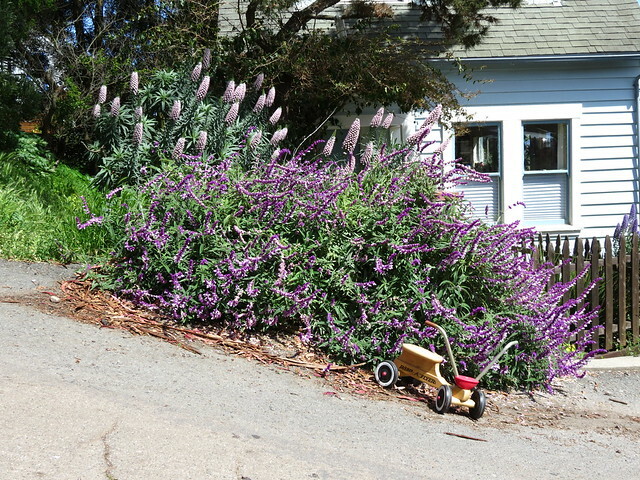 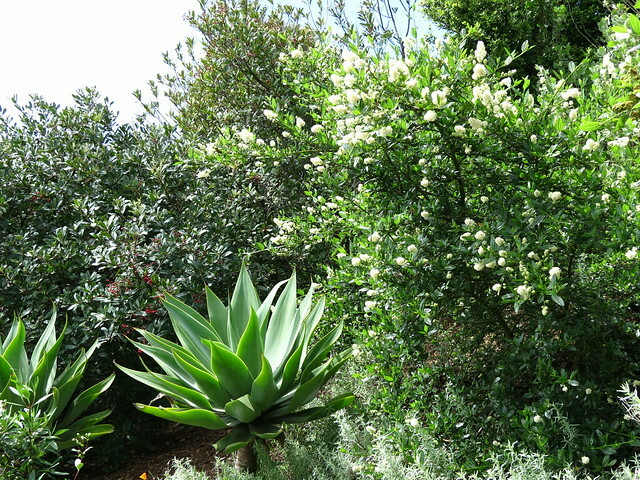 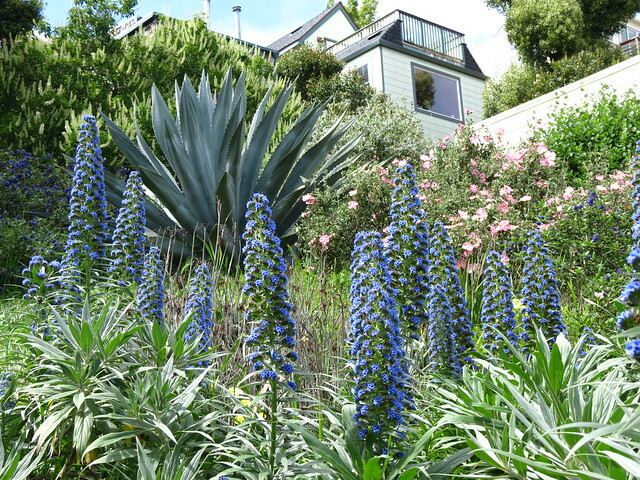 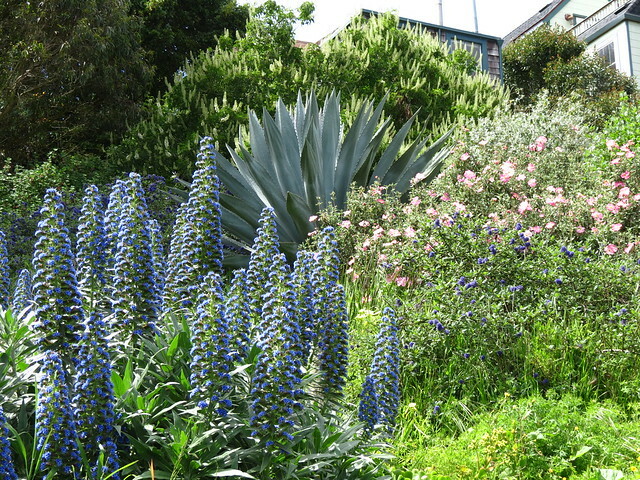 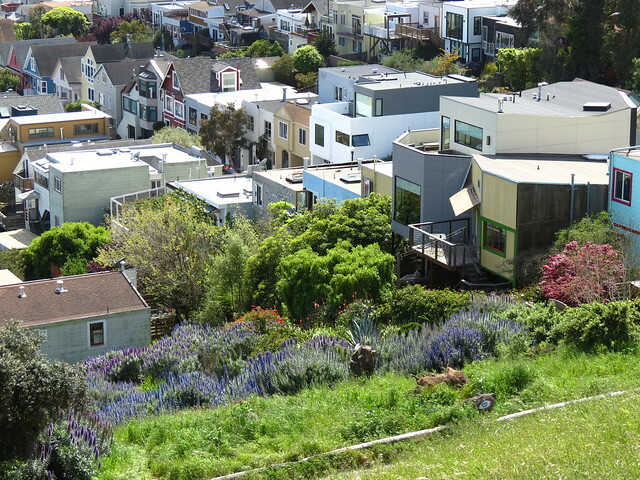 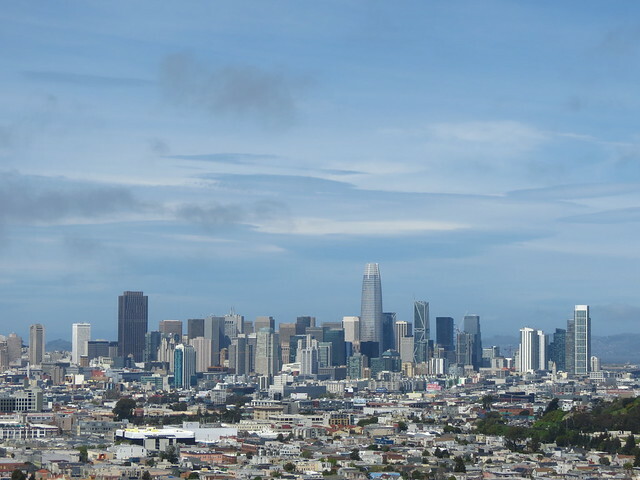 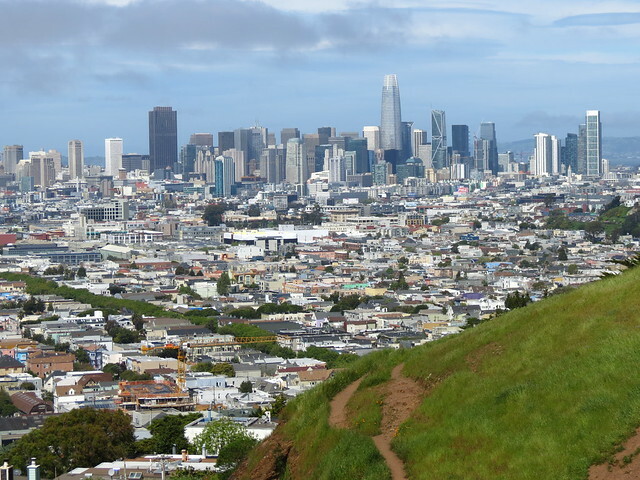 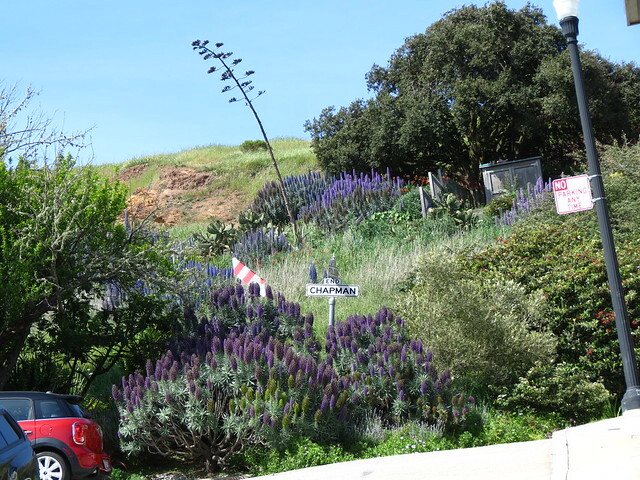 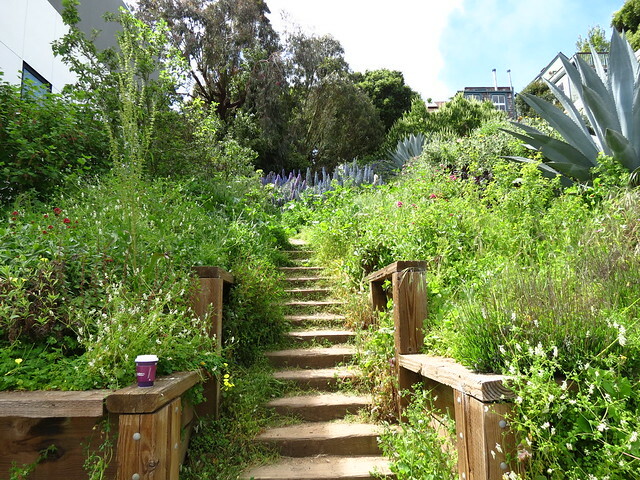 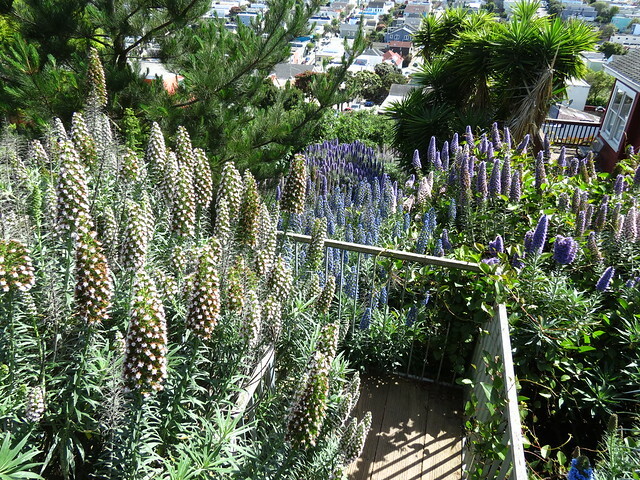 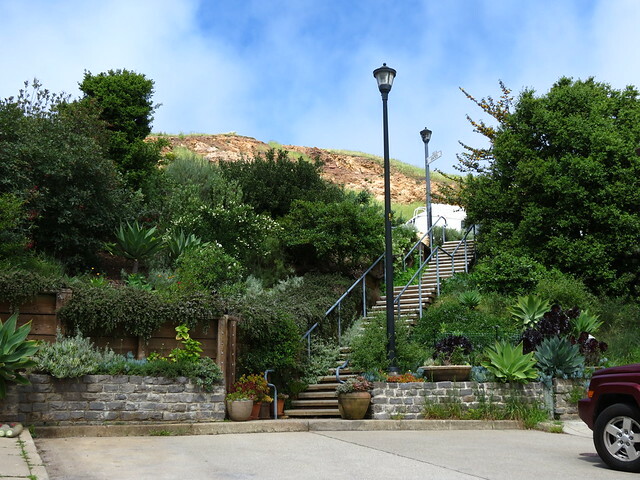 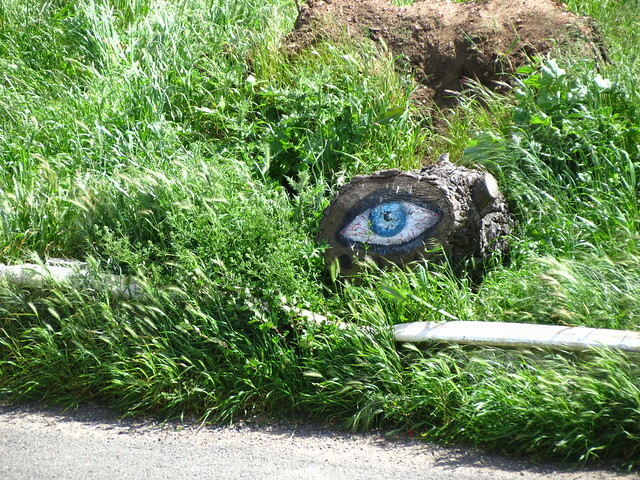 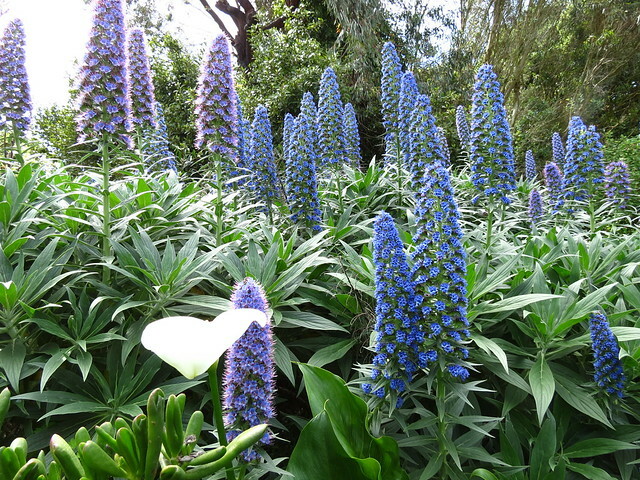 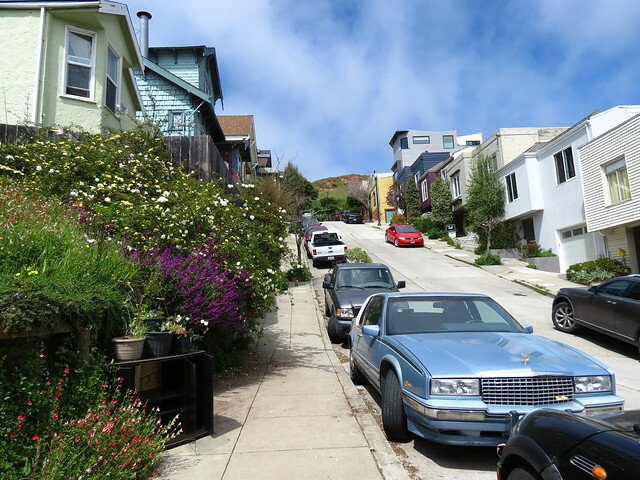 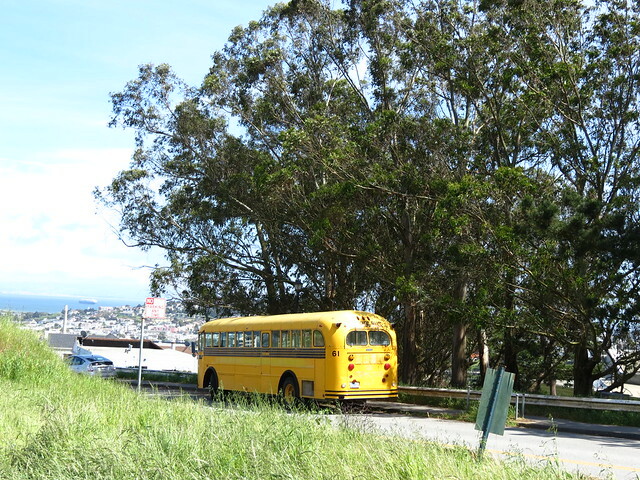 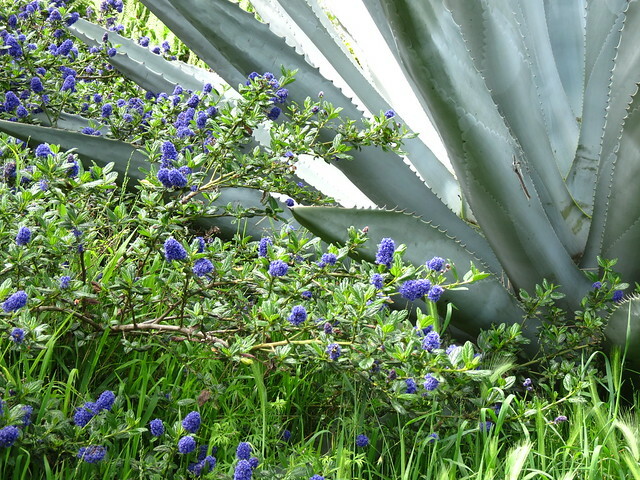 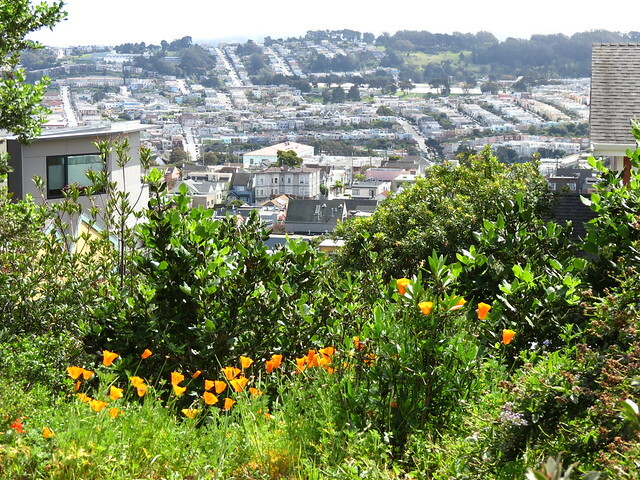 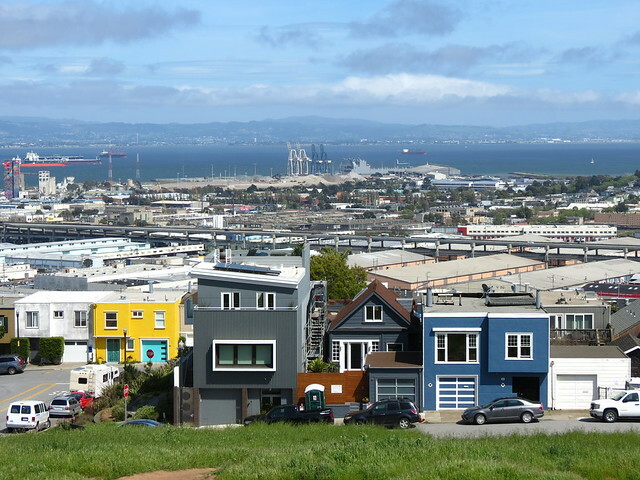 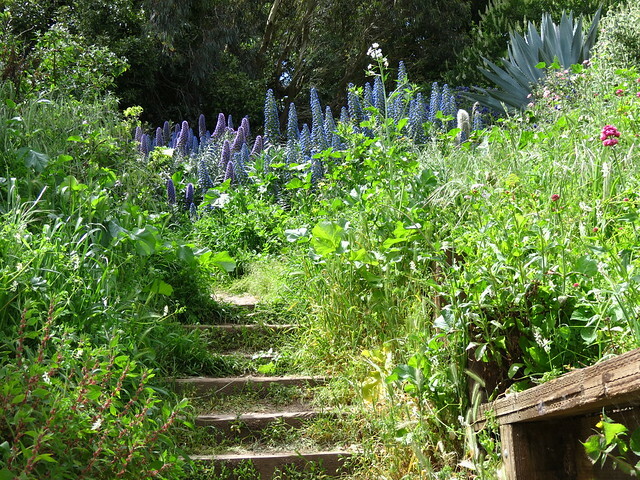 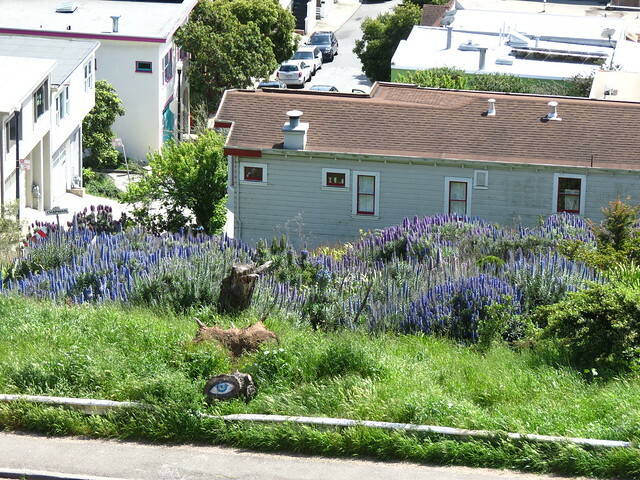 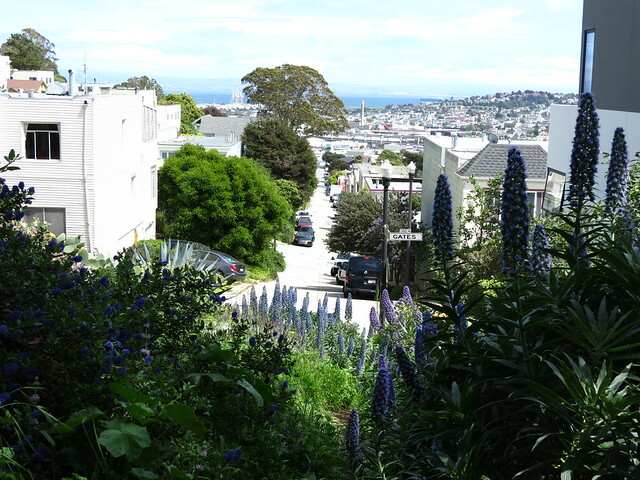 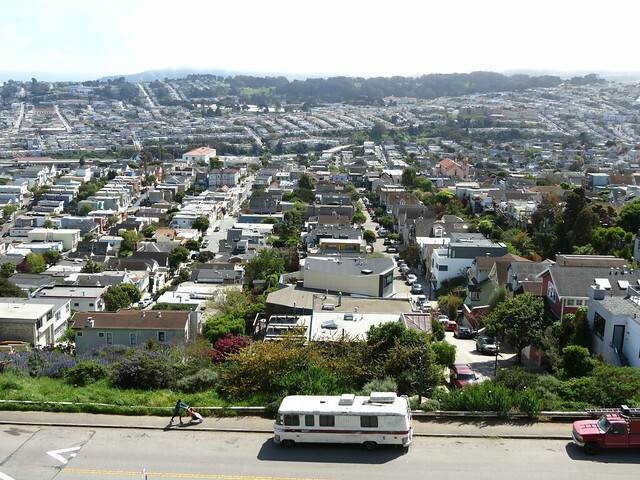 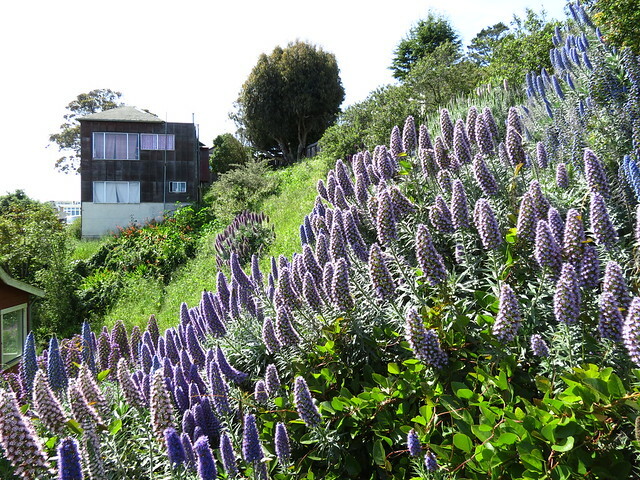 Alternate title: Echium delights in Bernal Heights. 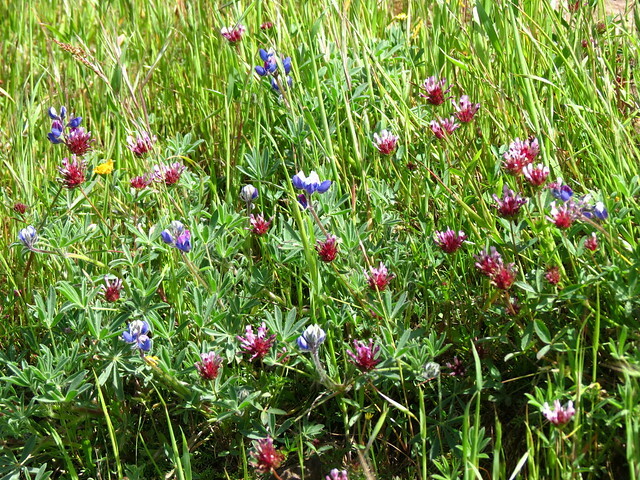 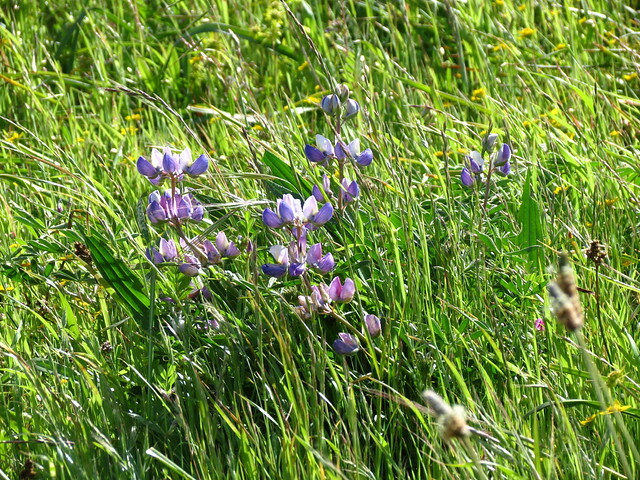 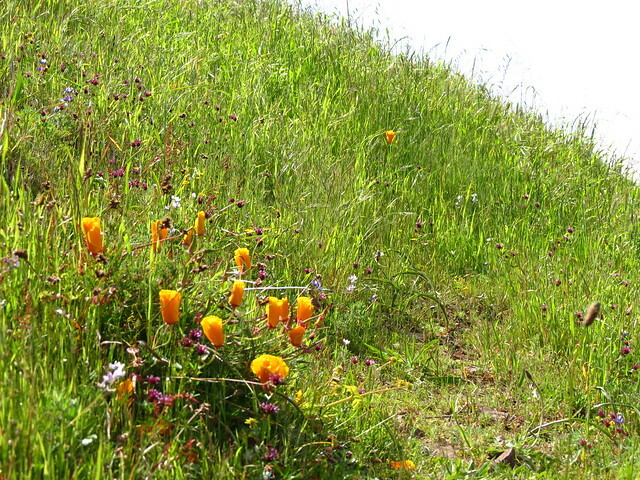 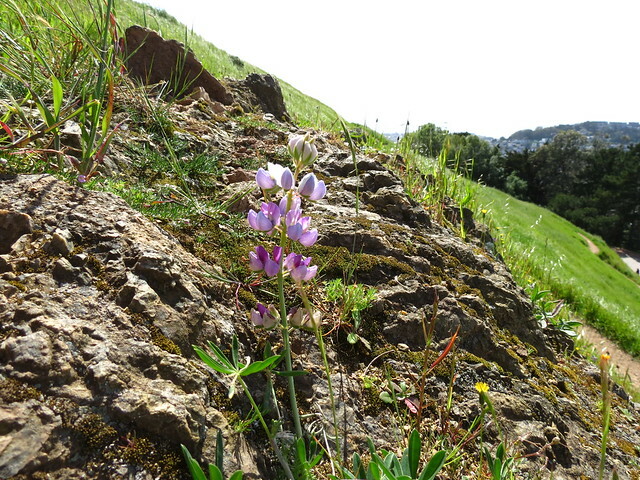 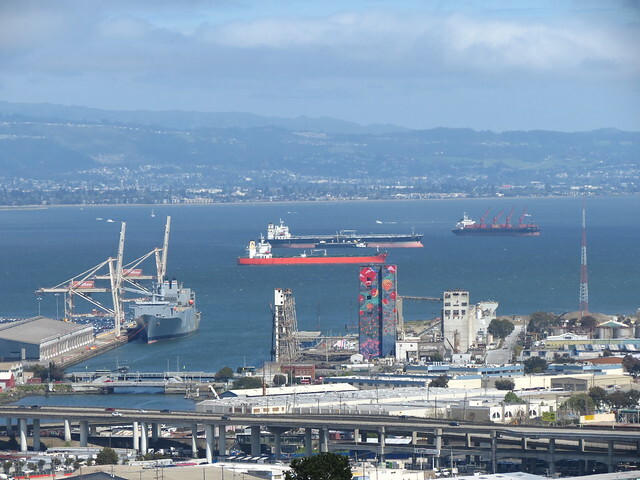 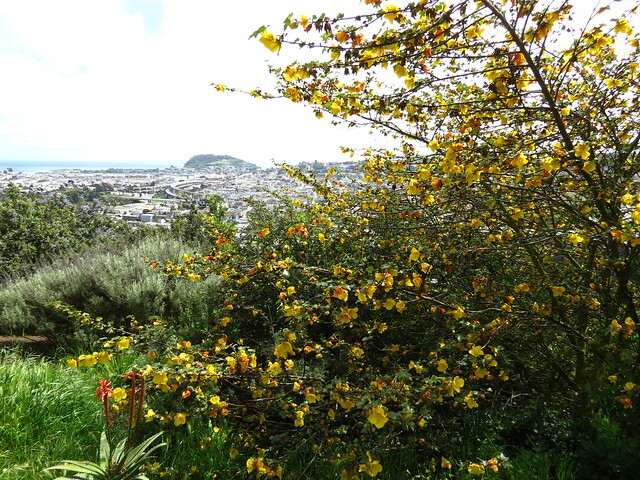 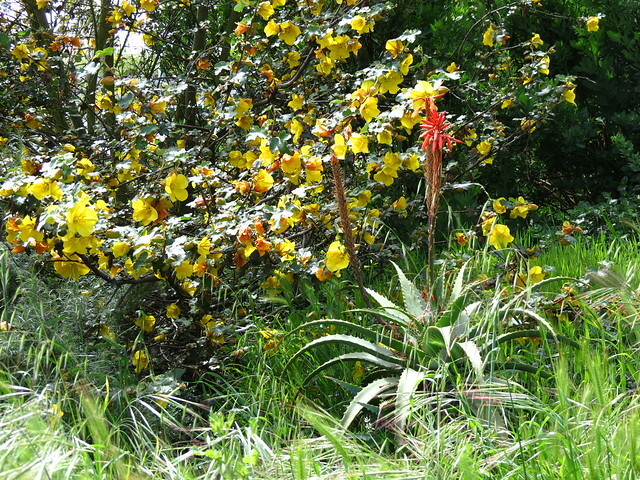 We had a wonderfully slow spring, with cool temperatures and regular rains--for months! 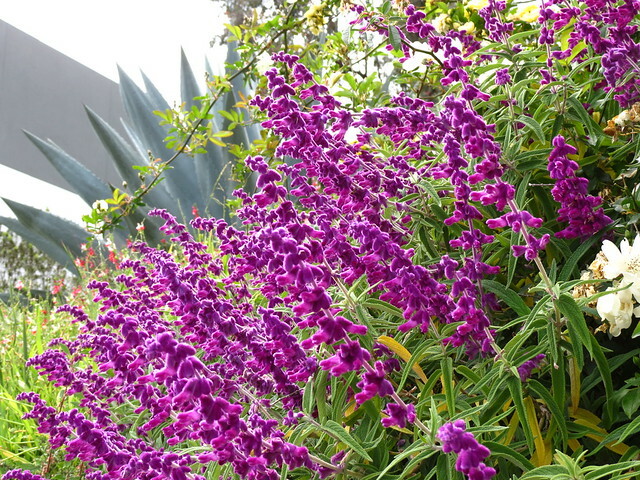 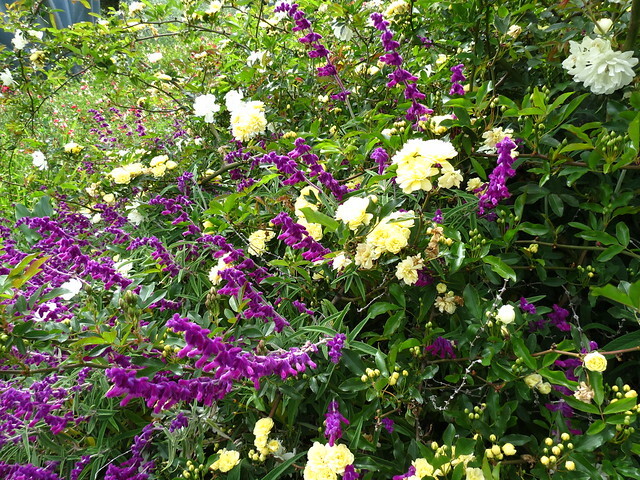 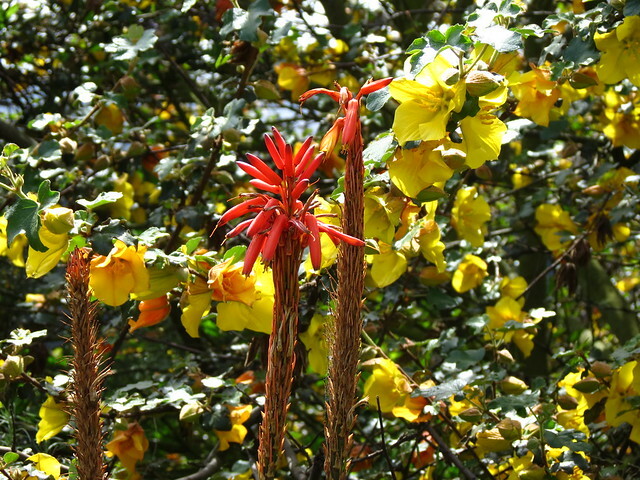 Spring flowers that would often tap out in March are going strong in mid-April. 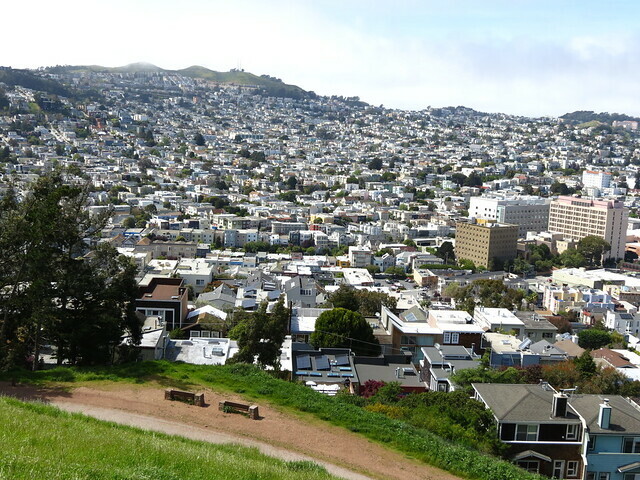 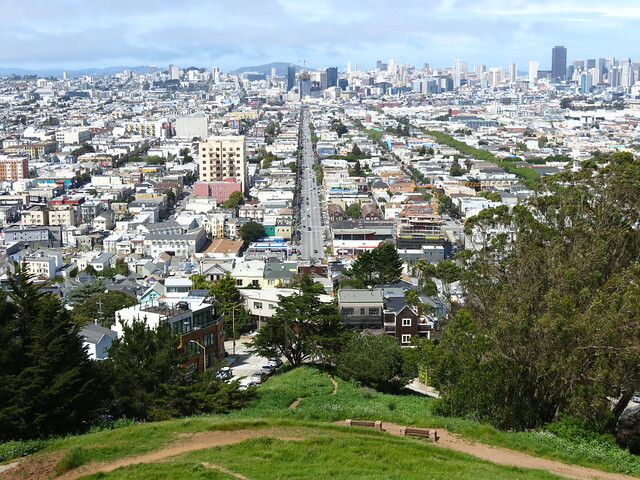 Great day to get an afternoon latte, and jaunt around the hill.